With Mattifying Primer, applying make-up is a breeze and the result looks fresher, longer The colourless formulation contains soft-focus powders that absorb skin oils, eliminate shine and blur blemishes. Ingredients include HONEY MATTE COMPLEX, a blend of honey and coconut extracts with long-lasting mattifying properties. 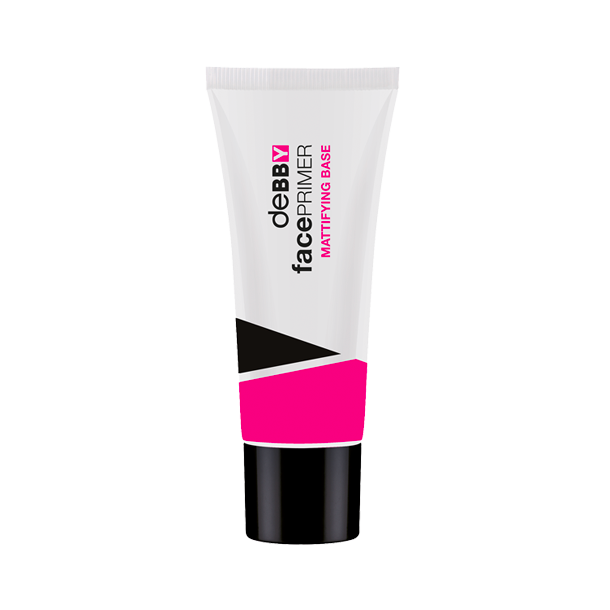 Effectively controls skin-oils, smooths the complexion, evens out skin tone and minimises the appearance of pores. With a subtle floral and vanilla scent.